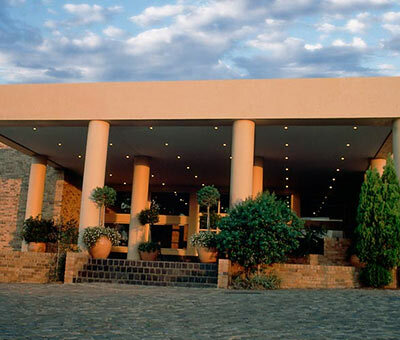 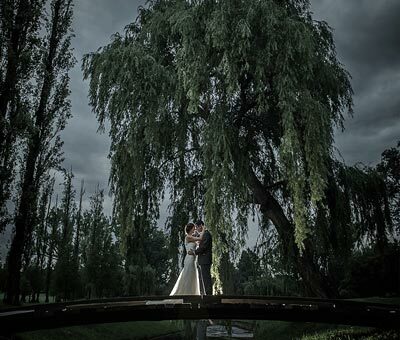 If you are after a city wedding, Johannesburg is the largest and most populous city in South Africa. 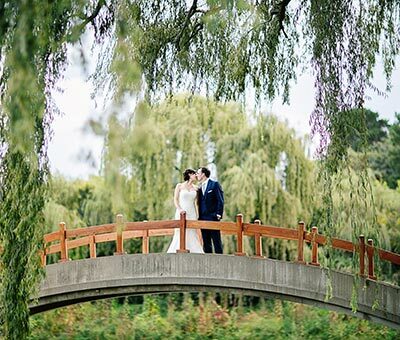 Wedding venues are conveniently situated and range from intimate to large reception venues. 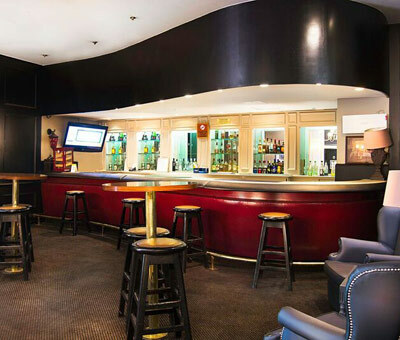 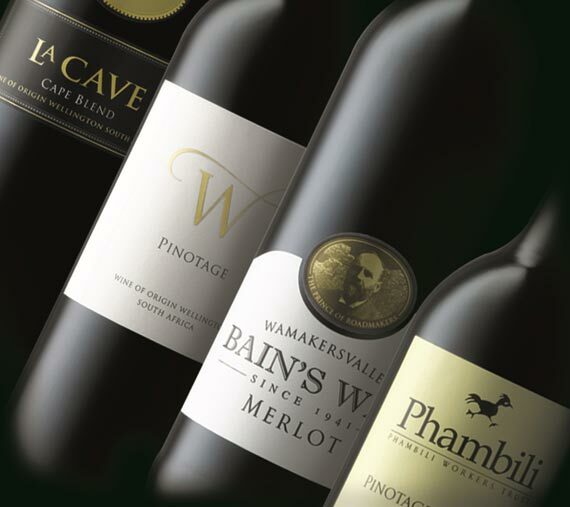 Ideal venue for a host of business, social and family occasions. 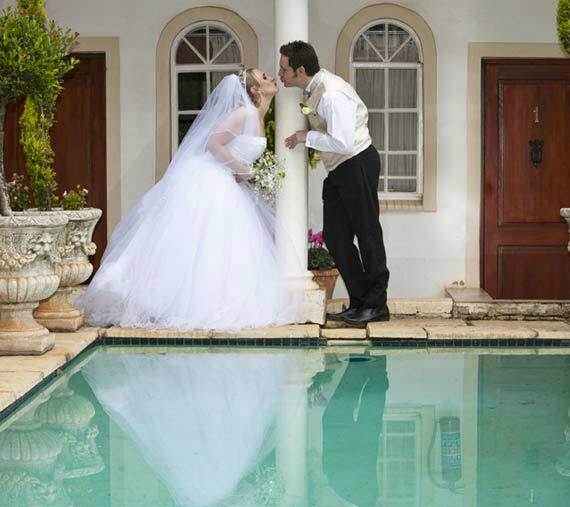 Our lush gardens provide the ideal back drop for your wedding photographs.